Scroll down for Order Form, use drop downs to indicate quantities. 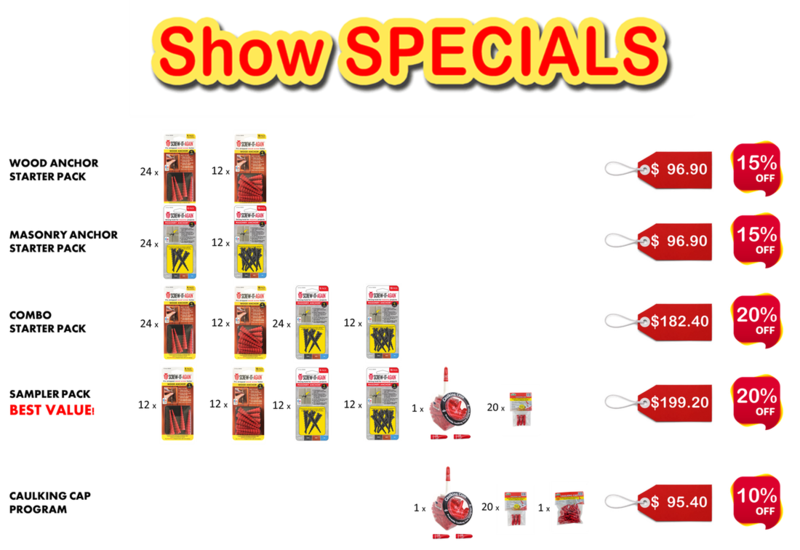 ALL Show Specials Orders are shipped prepaid. Outside of Specials orders totaling over $125.00 will ship prepaid.